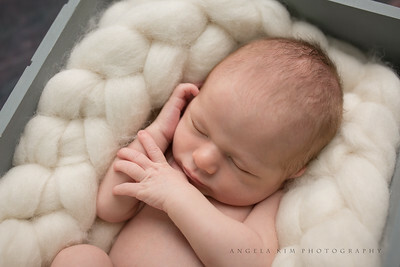 Every time I get the exciting news that a client has chosen me to photograph their precious newborn, I am SO elated! The gears start turning, my creative juices start flowing! And of course...Etsy shopping begins! I customize each and every session to be truly unique. 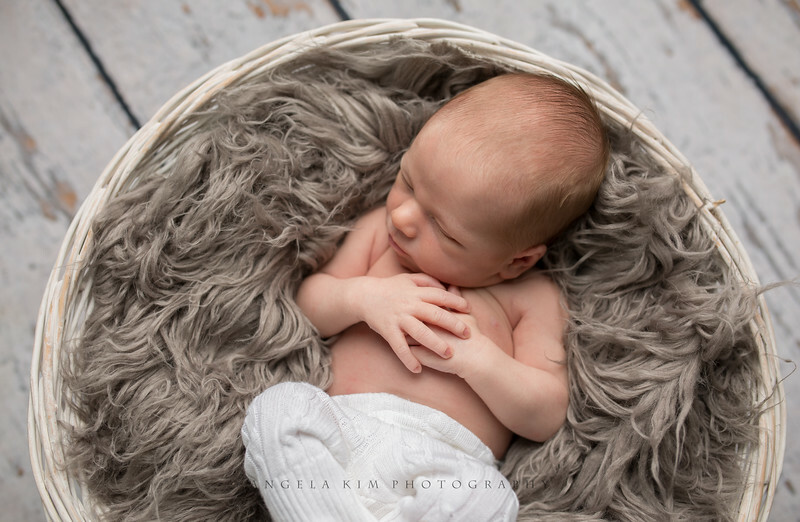 A mother spends countless hours making decisions on colors and theme, getting every detail just right, so I believe the photographs I capture should go hand in hand. 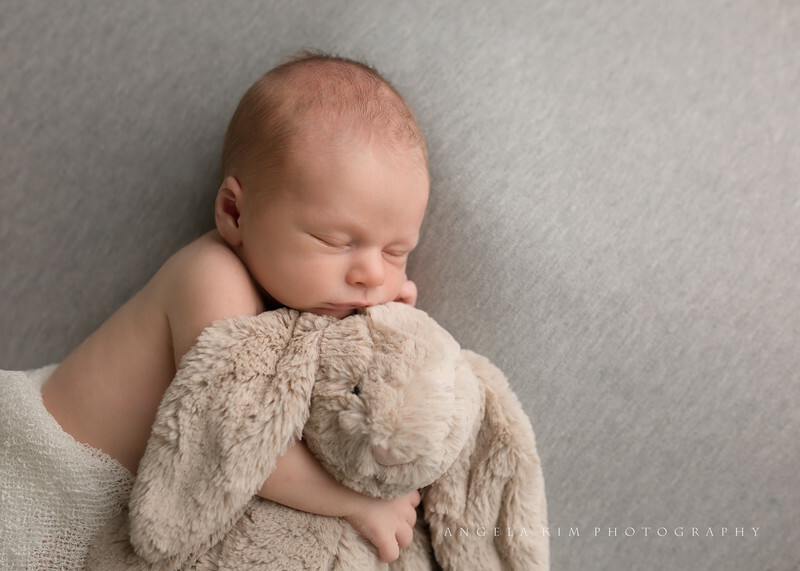 I am all about cohesion and flow, so when a client purchases a large canvas to hang above the crib, I want that print to truly belong. 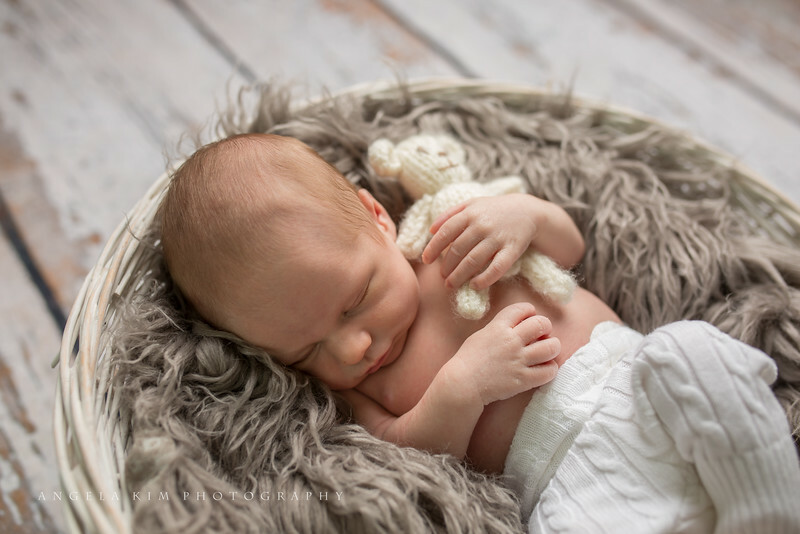 I always ask parents to bring something to the session, whether it is sentimental or just darn cute! 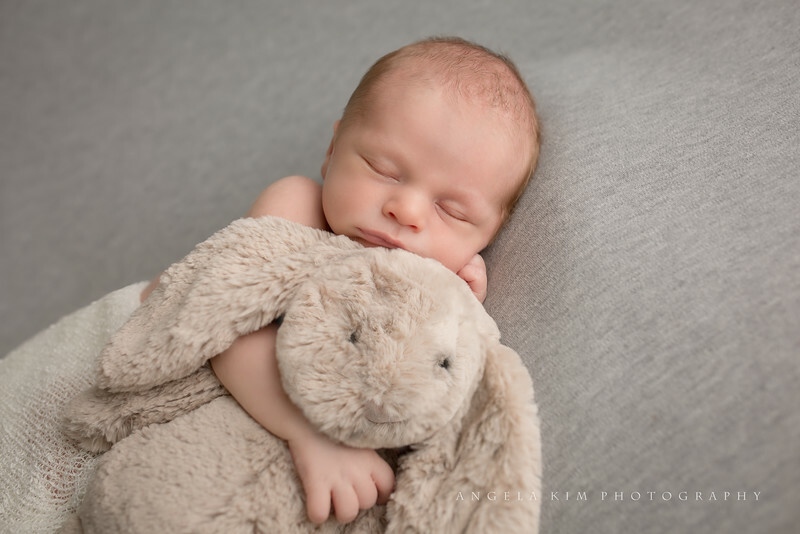 For this session, mommy brought this adorable plush bunny for Beckett to snuggle! 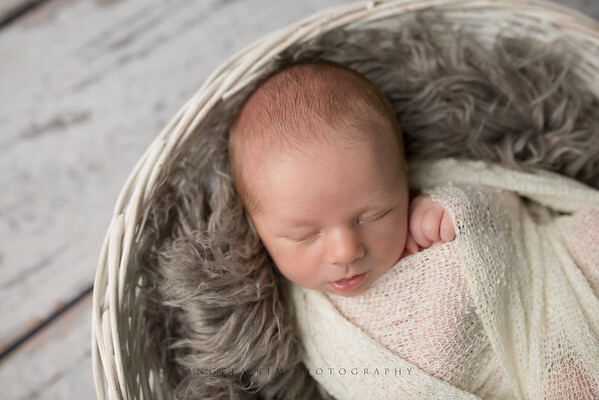 The ivory wrap is from one of my favorite Etsy shops. I seriously LOVE this wool braid. 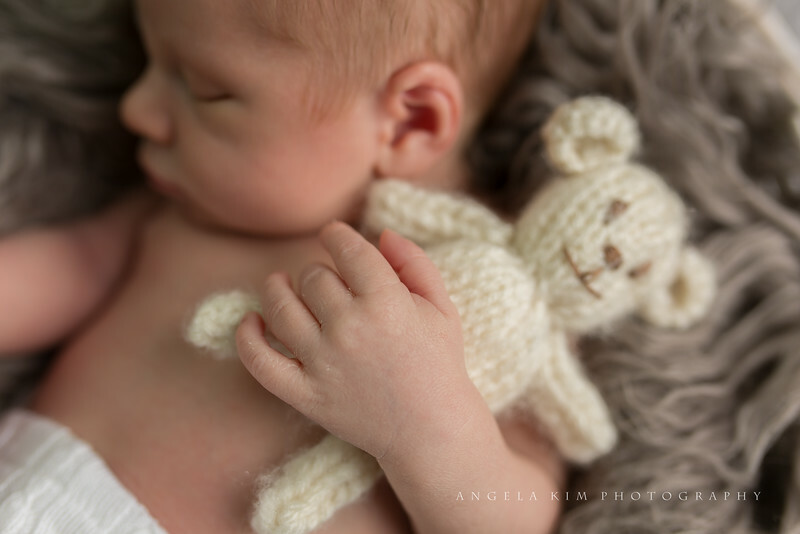 It is incredibly soft to the touch that makes baby snuggly warm, and it just so happens to fit perfectly with this gray and cream color theme. 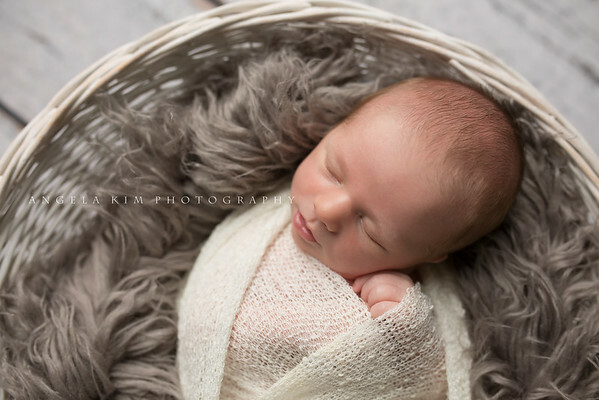 The basket I got especially for Beckett's session since it was the perfect blue/gray color to contrast the creams! Paired with a nice rustic wood floor, this set up is one of my favorites. As I mentioned above, having a session flow from one set up to another is really important to me as it allows the client to beautifully display multiple photos at once, like a canvas wall collage. 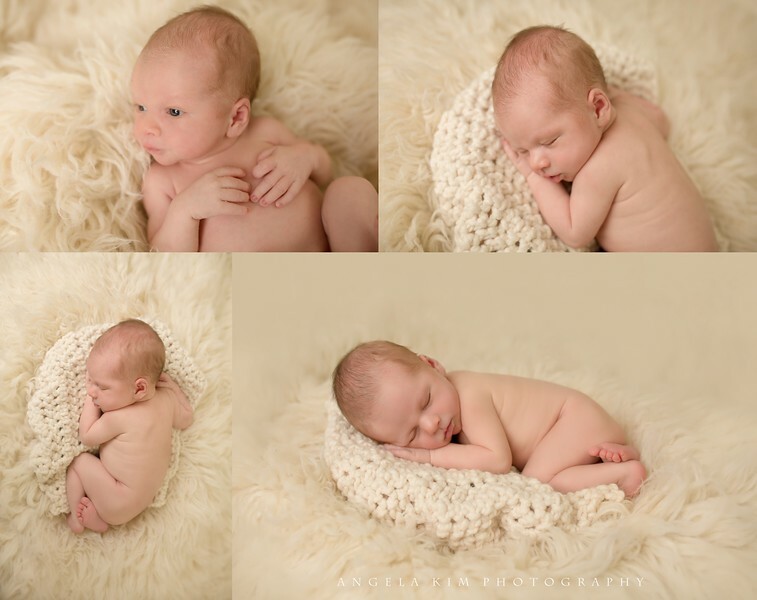 Here as I transferred baby from basket shots to the beanbag, I continued on with the beautiful gray and cream theme. Learning crochet (well, the basics at least ..!) 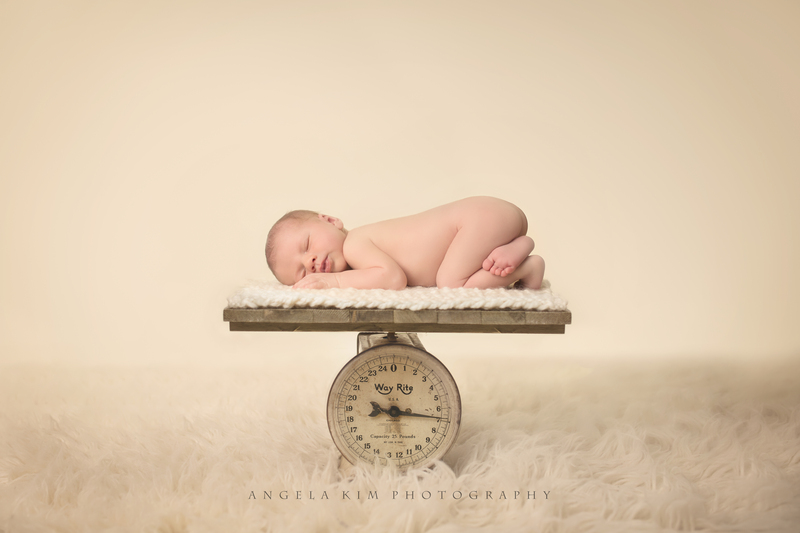 comes in handy in newborn photography! 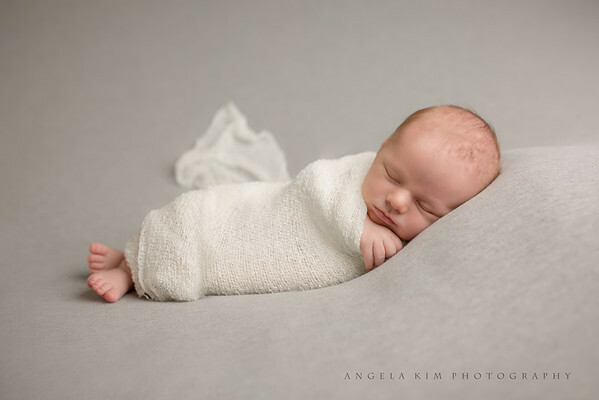 Let's face it, being a newborn photographer is a lot pricier than most other portraiture, so I made this cream layering blanket that went perfect with this session <3 Not bad, right?! ..... And let's not forget those tiny details! After all, they're only this wittle for a blink of an eye. Last but not least, the scale that I scored in my hometown at the best store ever! 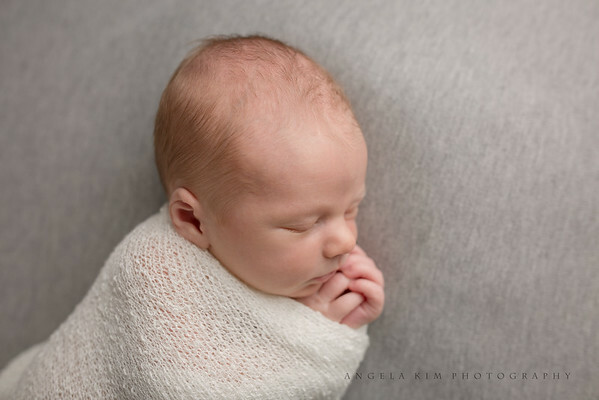 Posing newborns takes a practiced hand and experience. Any kind of creative shot requires an extra set of hands, and through some fancy editing, the photos are composited together like magic! I hope you enjoyed these photos as much as I did taking them! 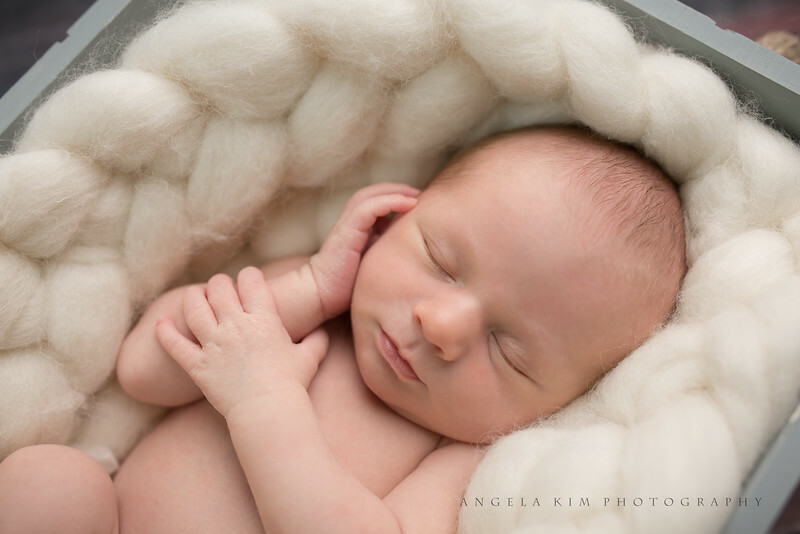 To book your newborn session, it's best to contact me in your second trimester to secure a spot on my calendar. 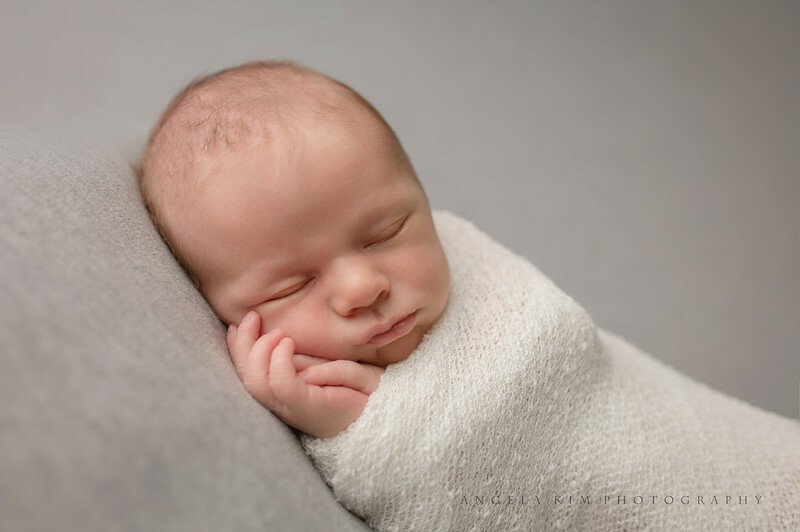 I take only a limited amount of newborns per month, so don't delay! To view some more samples of my work, click here. For pricing, click here. 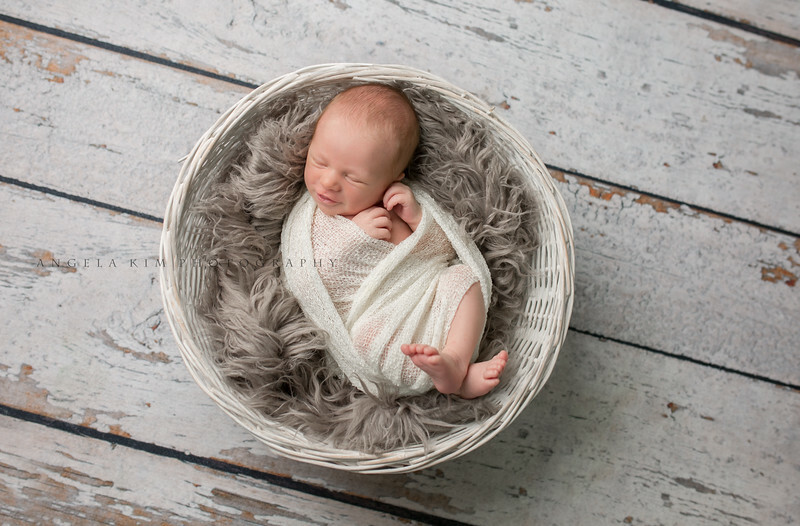 Become a member of my maternity + baby plan and receive a discount on your sessions! 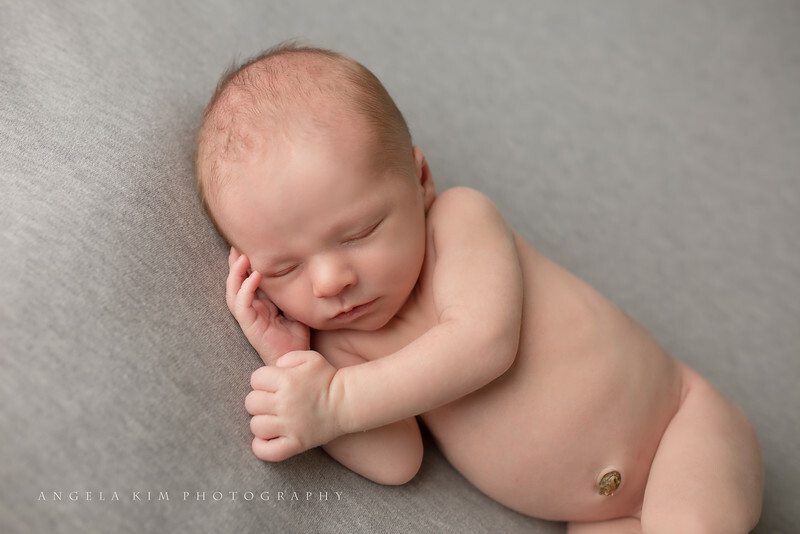 There are many talented photographers in the Dallas TX area, so thank you for choosing me to capture your memories! 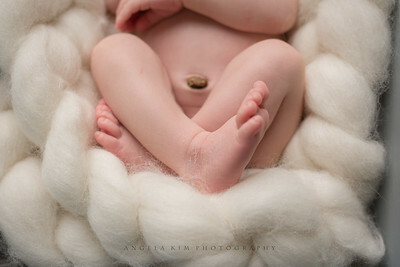 Angela is a premier newborn photographer located in Rockwall, TX, a suburb of Dallas Forth Worth. 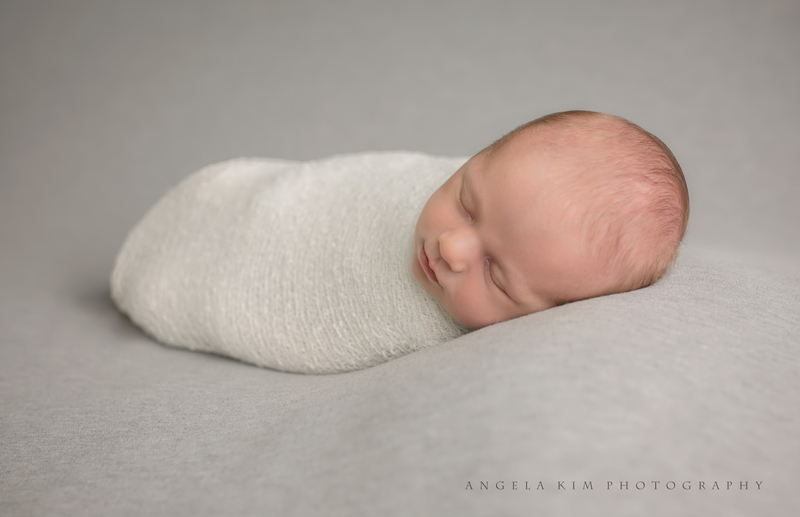 Specializing in the art of maternity, newborn, children and family portraits, Angela serves the Dallas TX area including, but not limited to, Heath, McLendon-Chisolm, Royce City, Rowlett, Garland, Richardson, Plano and Allen TX.